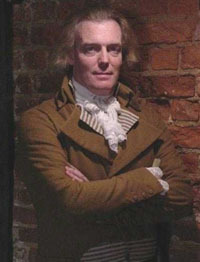 Bill Barker has spoken as Thomas Jefferson at many functions across the country. 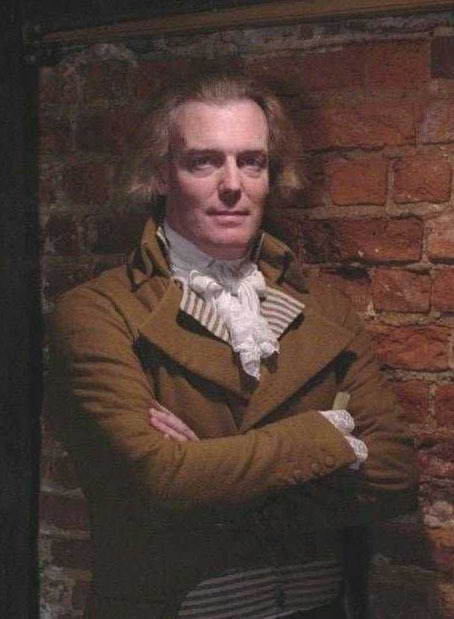 Please listen to Bill Barker speaking as Thomas Jefferson, reading the Declaration of Independence. ". . . that truth is great and will prevail if left to herself, that she is the proper and sufficient antagonist to error, and has nothing to fear from the conflict, unless by human interposition disarmed of her natural weapons, free argument and debate, errors ceasing to be dangerous when it is permitted freely to contradict them." Thomas Jefferson on "A Summary View of the Rights of British America"
BORN APRIL 2. 1743. O.S.